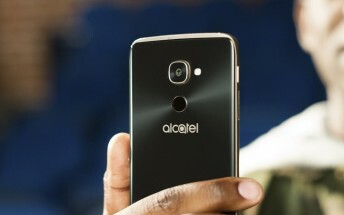 The alcatel Idol 4S with Windows 10, also seen at some markets as the Idol 4 Pro, received several price cuts since its unveiling in Q3 2016. The free fall of the price now reached $100/C$125 on the Microsoft Store. 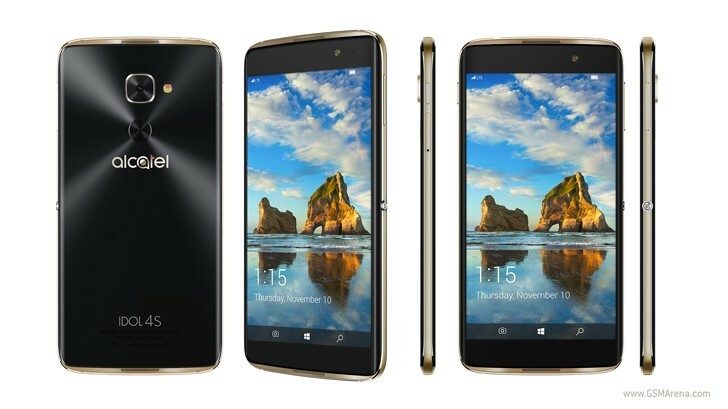 If paying $100 is not enough of a deal for you, Microsoft will also throw free delivery and free returns for the unlocked Idol 4S. The phone is compatible with GSM carriers like AT&T and T-Mobile as well as plenty of prepaid carriers. The offer is until February 8 and valid only for Canada and the US. Shoutout to J-G Duger for the tip!